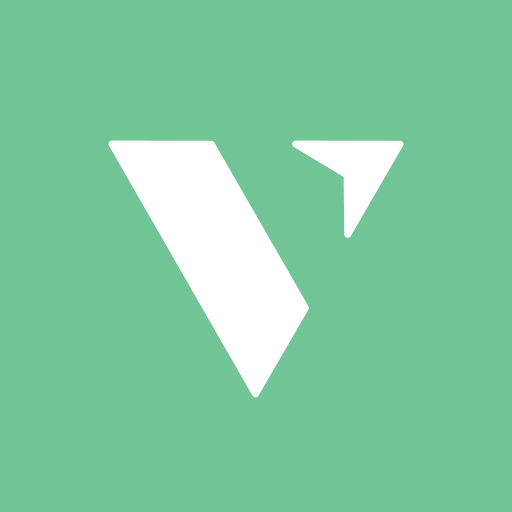 VOMO gives an organization the option to allow users to bring guests to a project. So, if the project you are joining allows you to bring guests, simply click “Sign-up” on the project page for yourself. Then you can select up to 5 more spots for your group. If you wish to bring more than 5 guests with you, you will be prompted to create a request that is sent to the project Organizer for approval. Type in your reason for needing more guest spots, and the Organizer will be back with you shortly.